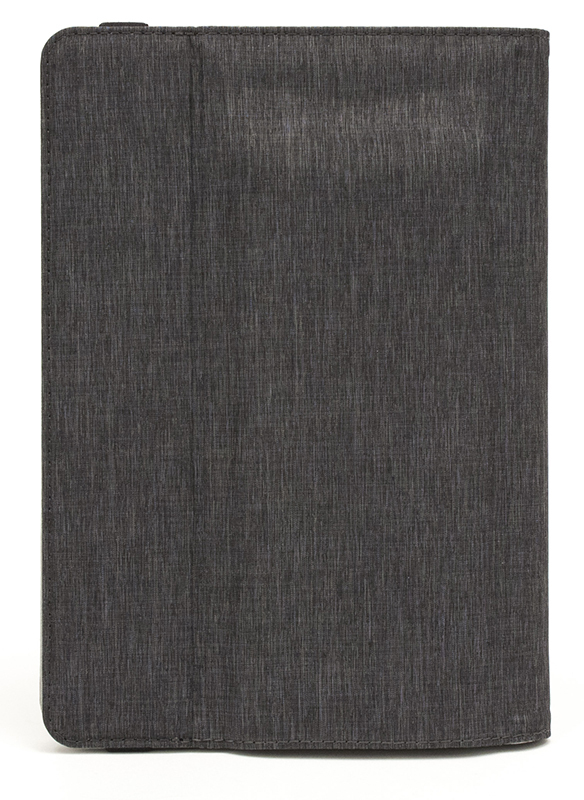 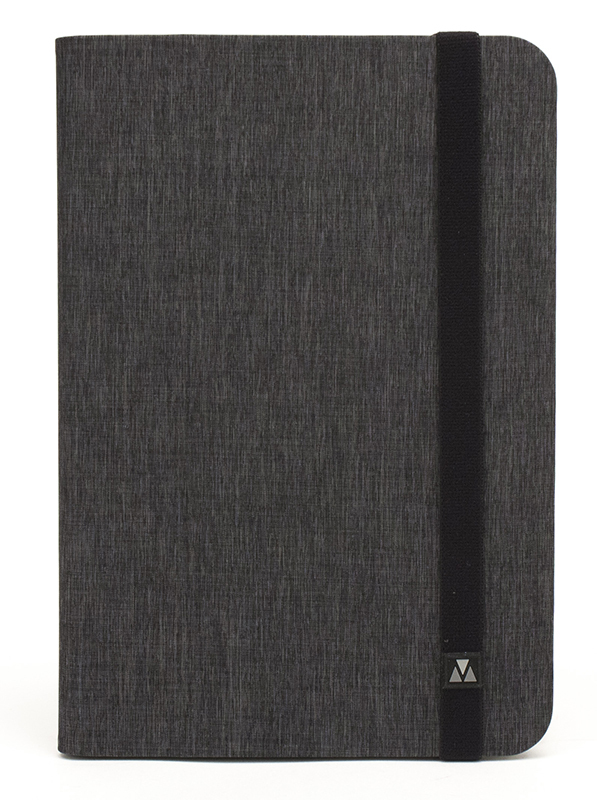 M-Edge Folio Power Case for Kindle Fire HD 7"
Take charge or take a charge wherever you go. 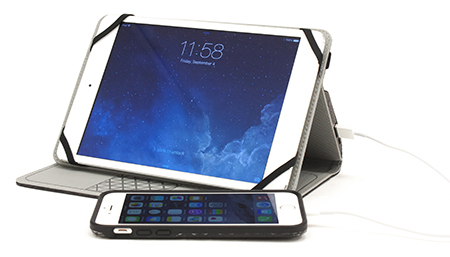 Get an additional 25 hours for your smartphone or 10 hours for your tablet with Folio Power. 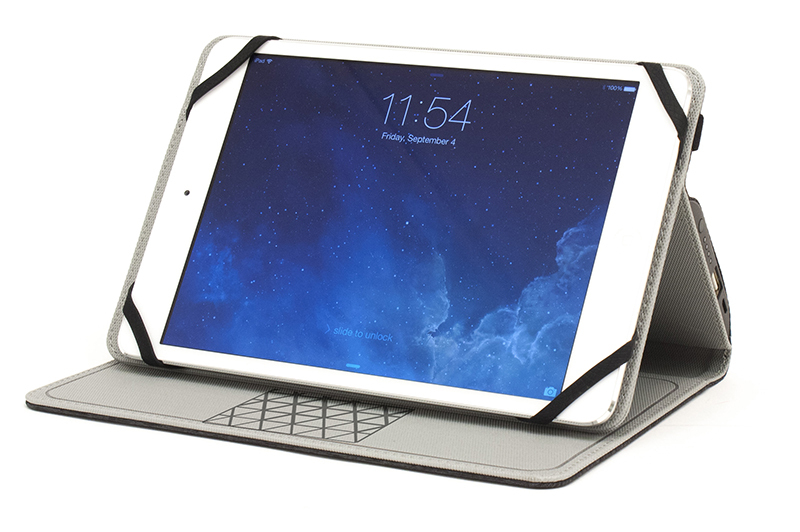 GripTrack: Enhanced technology allows for numerous stand angles.